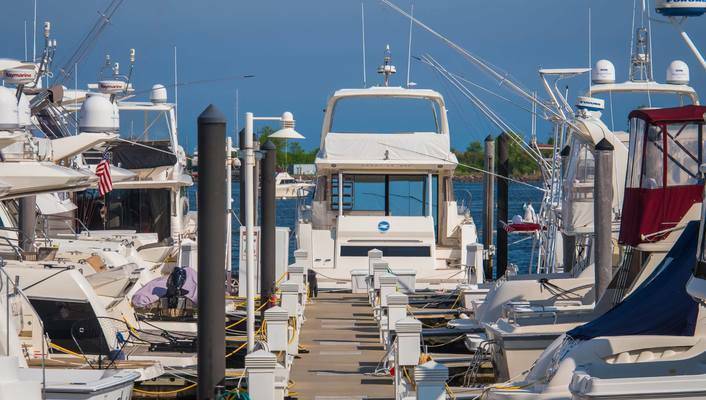 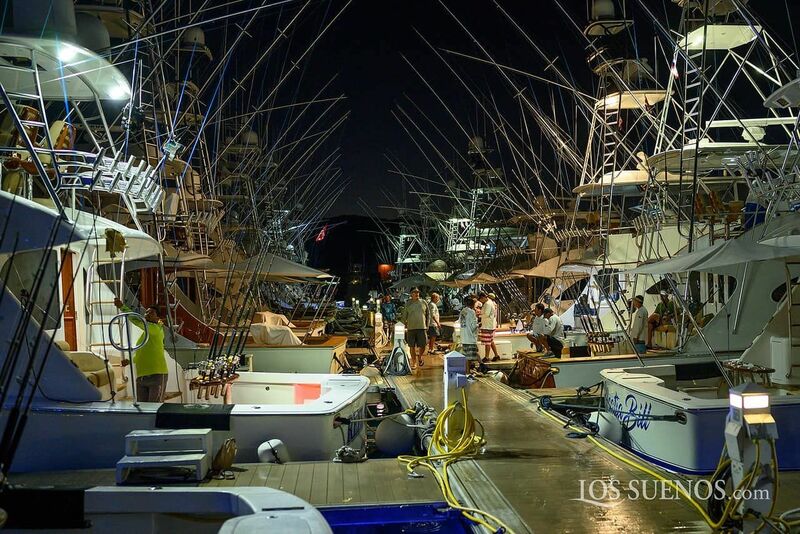 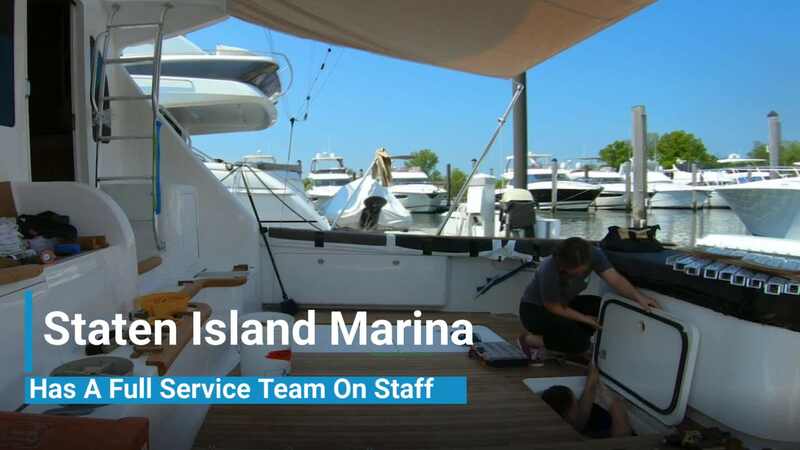 Our Marina Service area has been designed to safely and securely accommodate your yacht service needs. 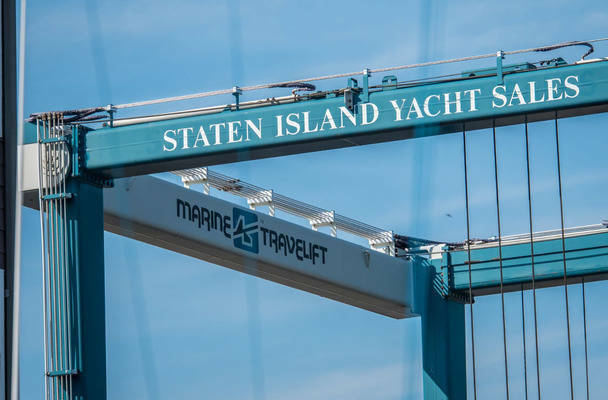 The SI Yachts New York Marina employs the use of three travel lifts and one 75 ton travel lift, state-of-the-art Bellingham Marine concrete docks, and a brand new bath house and security tour. 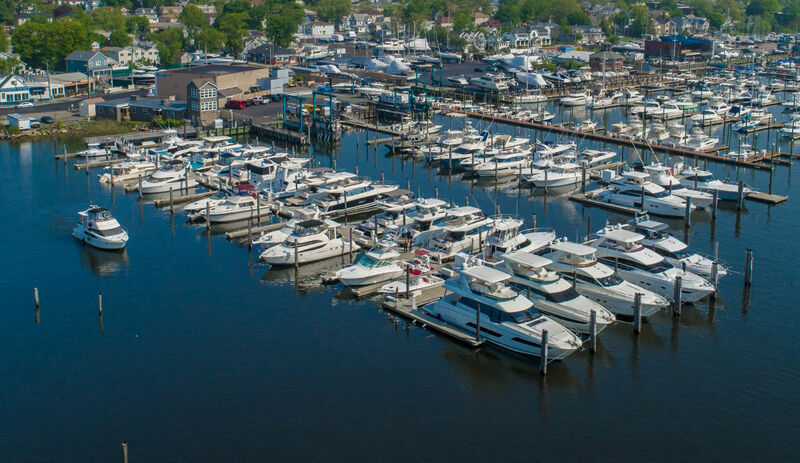 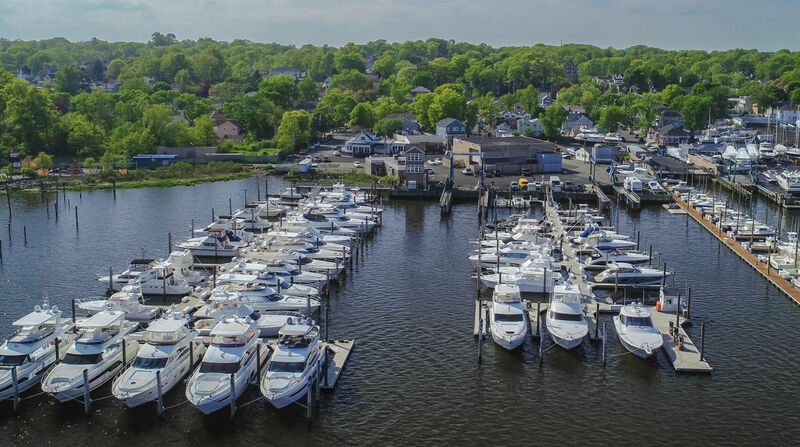 And that’s just part of the Staten Island Yacht Sales Marina and Service Center service for all boat sales and boat works.